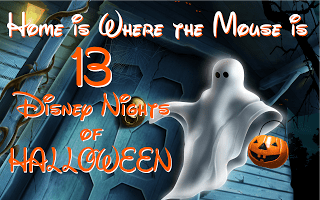 At this point in our countdown, we’d like to take a minute to stop and remember all those Walt Disney World attractions that are no longer with us. Whether they have been replaced by something new, or just retired to the great beyond, they will always hold a special place in our hearts. May they rest in peace. 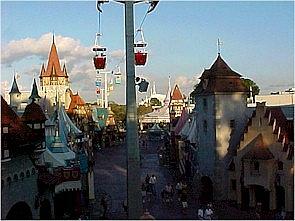 While we love everything in new Fantasyland, you can’t help but remember what used to be in its place. 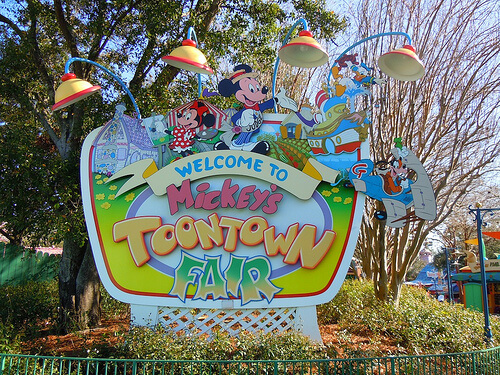 Mickey and Minnie’s house were always on our must do list, with visiting Mickey in the judges tent being the highlight. I’ll also never forget all the fun Bella had playing at Donald’s Boat. The hardest part of the new expansion was trying to explain to Bella where Mickey and Minnie’s houses went. I guess this means we’ll have to make a special trip to Disneyland to see their permanent residences. 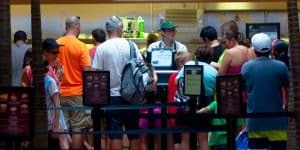 The area that is now Soarin’ used to belong to Food Rocks (before that Kitchen Cabaret). This cute little show incorporated pop music while spreading the message of being healthy. Who can forget Food Wrapper or The Peach Boys belting out tunes about good nutrition and eating in moderation. Sometimes I find myself singing the Food Rocks lyrics instead of the original ones. 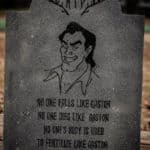 This is one attraction that I wish my kids had seen. There’s always YouTube. The Tapestry of Nations Parade was an Epcot parade that ran around World Showcase Lagoon nightly before Illuminations. It ran from 1999- 2001. Your host, The Sage of Time, would welcome nations and guests from around the world, and invite them to believe in the future and all its possibilities. The parade included larger than life puppetry, stilt walkers and rousing drum beats. What was so great about this parade was the music. Inspirational and moving, it made you want to get up and dance in celebration of the new Millennium. In 2001, it was shortened and renamed The Tapestry of Dreams parade until it finally closed in 2003. After Illuminations, as you are exiting the park, you can hear the music from the parade. Many of you may not even remember this one as it was very short lived. When Animal Kingdom opened its doors in 1998, it included an attraction that would take guests down river and near the Tree of Life. It was called the Discovery River Taxi. I remember going on it in 1998, but when we returned a year later it was gone. After being renamed the Radio Disney River Cruise, it was ultimately closed due to guest complaints. I always wished they would bring this one back. It was a nice and relaxing way to see the park from a different point of view. The most recently departed is Spectromagic. I found myself getting a little sad when I heard the news that this nighttime parade was being discontinued. 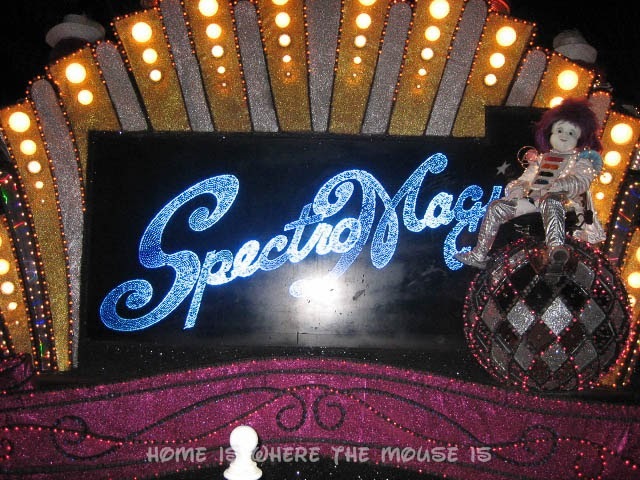 I went to Disney for the first time 15 years ago and Spectro was the first light up parade I had ever seen. It was so whimsical and fun. My favorite part was Mickey, clad in his gold tuxedo, magically changing the parade from white to brilliant color. While I do enjoy Main Street Electrical Parade more, I will miss Spectromagic. This was the Toy Story Mania of my youth. By that I mean it always had a HUGE line so we couldn’t always ride it. The ride itself wasn’t impressive. The submarines didn’t actually go under water. But I still got so excited at the thought of riding in the Nautlius. I’ll always remember climbing inside for my first ride. 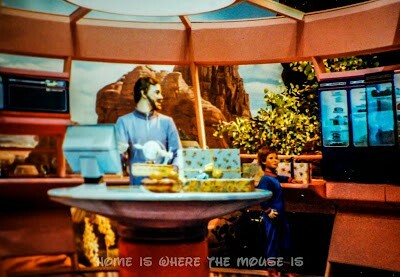 Running between Fantasyland and Tomorrowland, the Skyway was such a great way to enjoy a unique view of the Magic Kingdom. 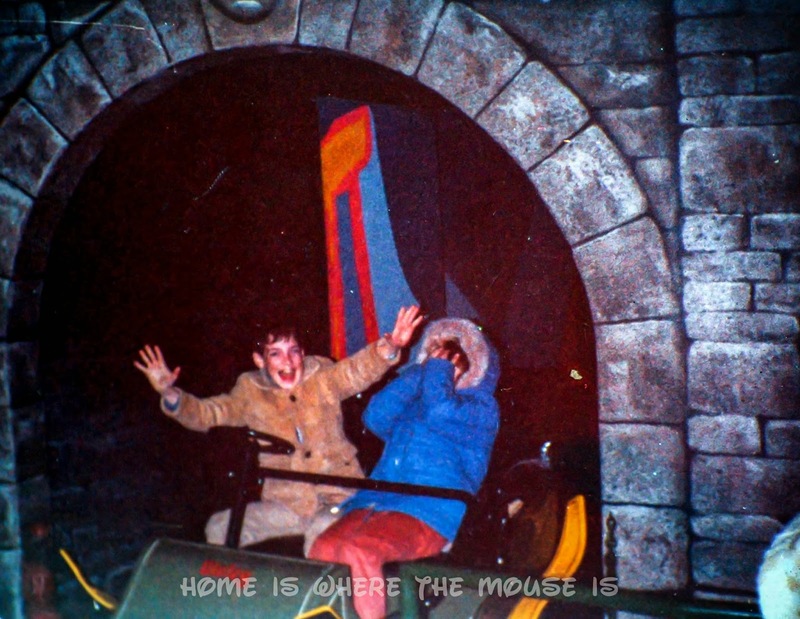 I was working at the Magic Kingdom in 1994, and it wasn’t open that often. It officially closed 5 years later. I still haven’t gotten used to not seeing the cables and cars above as I walk through the park. The new Tangled restroom area has finally replaced the last remnants of the Fantasyland Skyway station. This entire pavilion lost its sponsorship and went under. 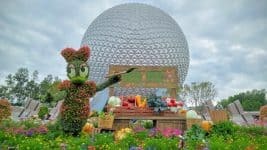 Now it’s used for special events like the Flower and Garden Festival. In its heyday it was home to some great educational exhibits, as well as to what was the best of the simulation rides at the time: Body Wars. I’ll also miss Cranium Command, a hysterical show about a typical day in the life of a teenage boy. I was a teenage boy myself back then, so I could relate. 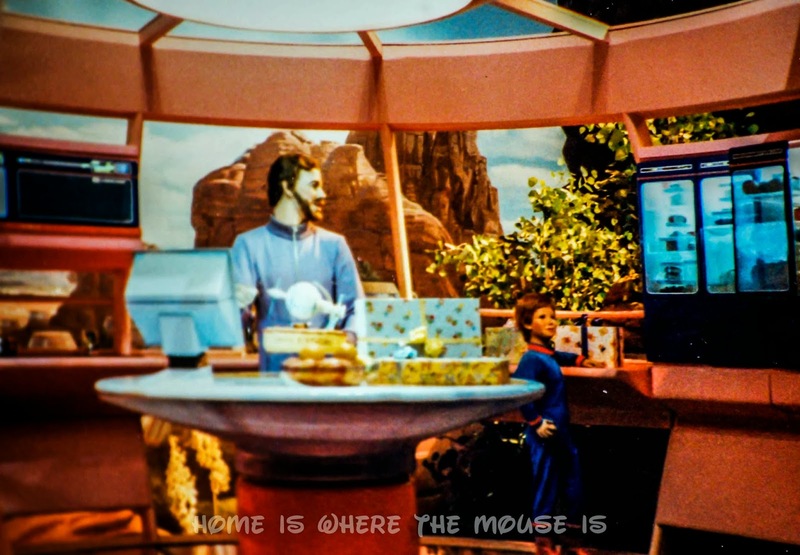 Now the home of Mission: Space, this pavilion was one of my favorite EPCOT rides. 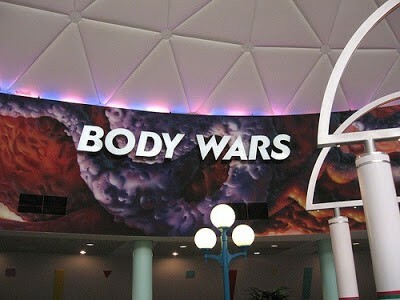 I love Mission: Space, but Horizons is one of those attractions I’ll always look back fondly on. I loved riding through different projected futures and getting to select your own journey in the end for a simulated thrill. I miss each of the attractions you mentioned. 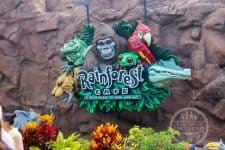 I have a new granddaughter who will never be able to see these attractions that her mother and 12 year old brother so enjoyed. Especially SpectroMagic our ultimate favorite. They live on in our hearts and memories.